Open 10am -11pm (last entry 9:30pm) Friday and Saturday. 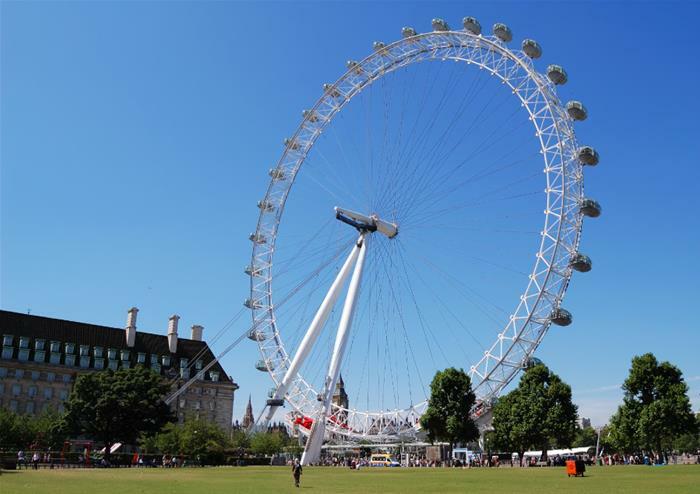 Start the day of by seeing the whole of London with a panoramic coach tour, guided by a friendly and professional London expert. 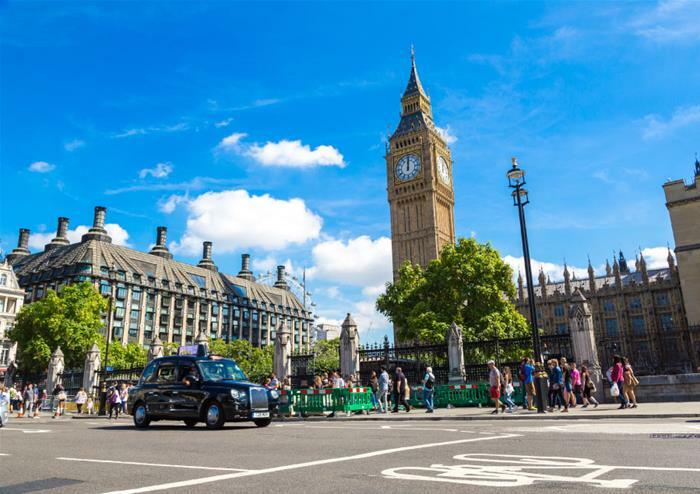 Pass by Big Ben, the Houses of Parliament, the London Eye, Trafalgar Square, Piccadilly Circus and take a photo stop at the iconic Westminster Abbey. 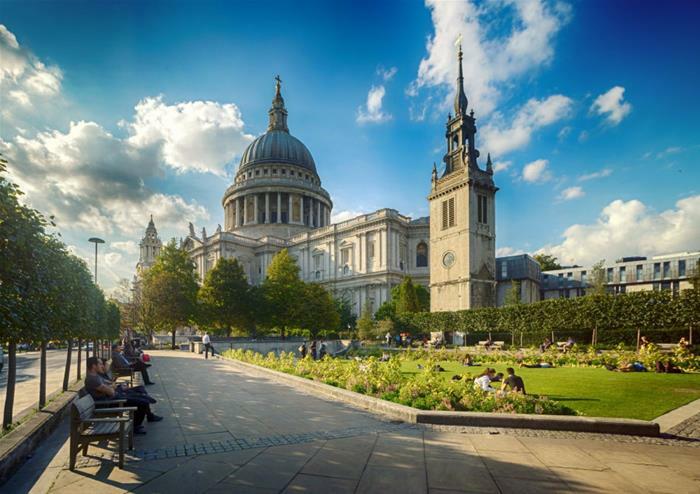 Enter the iconic and breathtaking St Paul’s Cathedral to explore the beauty and history that lies inside. An impressive three hundred years old, this iconic landmark designed by Sir Christopher Wren is an unmissable visit. 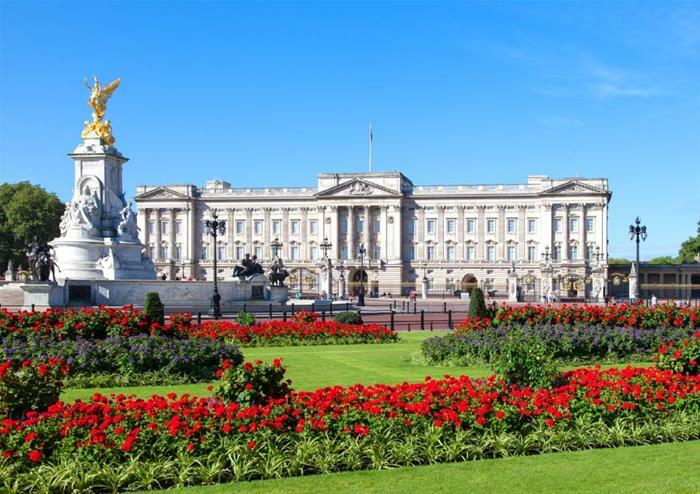 The next stop is the famous and beautiful Buckingham Palace, the Queen’s official residence. 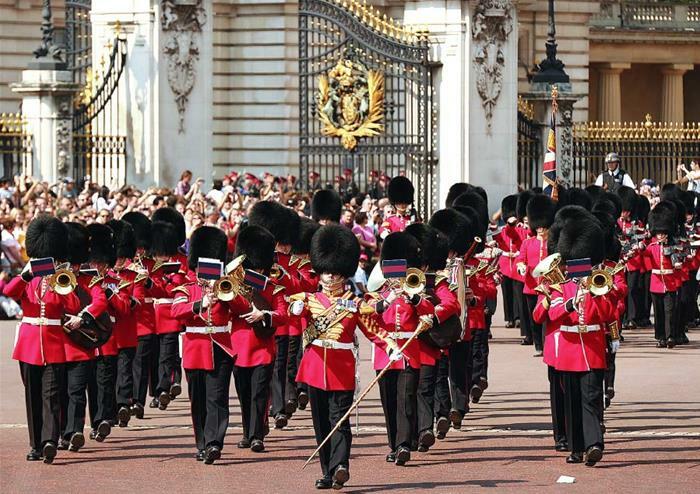 Arrive in time for the traditional Changing of the Guard, an exciting and colourful military ceremony which sees the Queen’s Foot Guard march alongside a military band. To save you time, money and the struggle of finding somewhere to eat, our tour also includes a totally tasty Snack Pack! Avoid wasting time waiting for a meal in a restaurant and tuck into a six inch cheese and salad sub on the go, including crisps, chocolate chip cookie and a bottle of water. It means you can make the most of each stop and won’t waste valuable exploring time. In the afternoon, pay a visit to the Tower of London the famous fortress with a torturous history spanning over 1000 years. 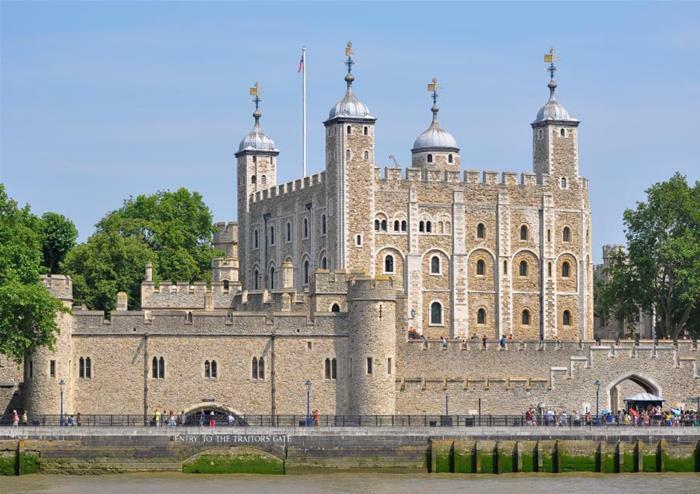 See the glittering Crown Jewels guarded with the utmost security in the Jewel House and explore the tower that has once been a Royal Palace, prison and even a zoo! The visit includes an exclusive tour with one of the Yeoman Warders, or ‘Beefeaters’ as they are affectionately known. Once responsible for keeping prisoners in check, today their duties are a lot less gruesome. Hear historical tales of gore, torture and execution delivered in the Beefeaters’ distinct style! Once you manage to escape the fortress, head towards the River Thames to enjoy a wonderful boat ride. Take in the riverside sights during this leisurely trip towards the beautiful Greenwich. Brimming with history and beauty, Greenwich is a truly interesting part of London. You tour guide leads you on a walking tour of the areas, covering such Greenwich landmarks as the iconic tea clipper Cutty Sark and the Old Royal Naval College, designed by Christopher Wren. After the walking tour, get back on board the River Boat and take in more of the city sights as you sail towards Central London. 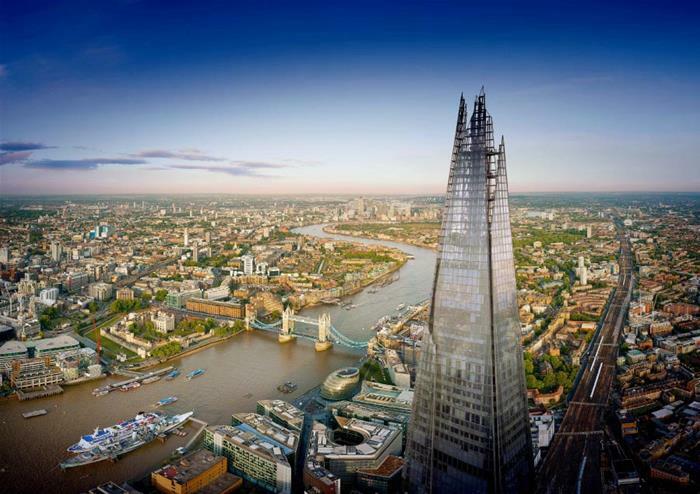 Get off the boat at London Bridge and, for the last stop on the tour, head to the tallest building in Western Europe. 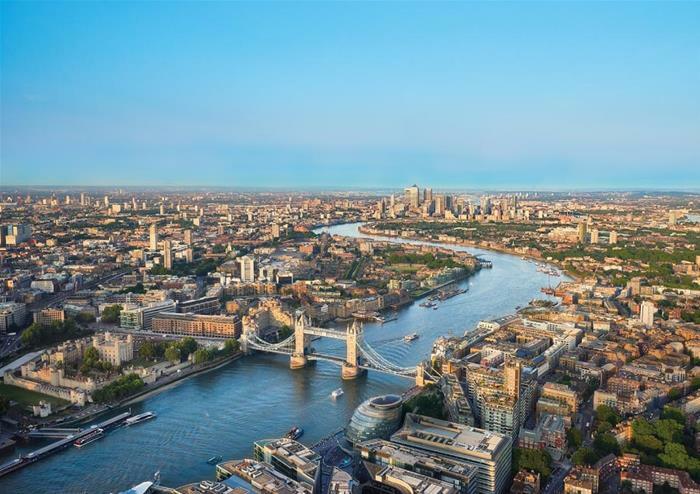 The Shard is an unbelievable 310 metres high and the viewing platform boasts 360 degree sights that span an incredible 40 miles. Zip up to the viewing gallery on floor 72, using the lift that travels six metres per second, and take in the most spectacular views in London at the end of an amazing day in the city.